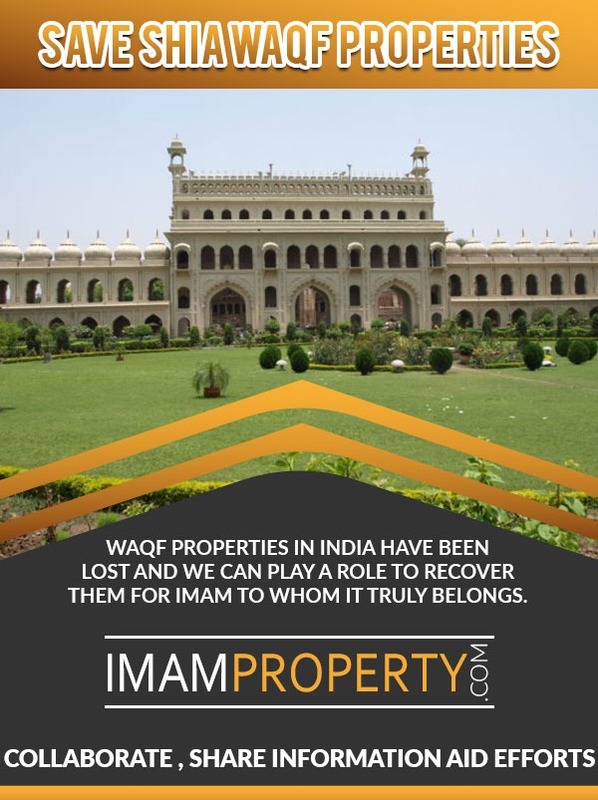 Objective : Save /reclaim Wakf properties & put them to use for the purpose /community intended. This Site is an attempt to Raise Awareness & Collect / Display related Information ,Collaborate & Provide guidance. A REPORT ON (FINDINGS, MISMANAGMENT, CRIMINALITY, CORRUPTION, SUGGESTIONS & CONCLUSION ABOUT U.P. 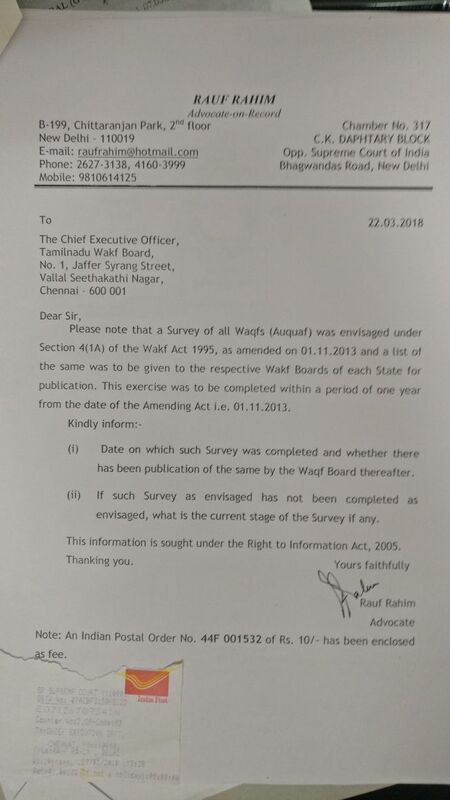 SHIA CENTRAL WAQF BOARD, LUCKNOW, UP.